Motorola seems to be gearing up to unleash a wave of Android 5.1 updates onto its entire line-up of devices. We first saw Android 5.1 release notes show up for the Moto X (1st gen) in Brazil a couple of weeks back, but we are now seeing sets for the AT&T Moto X (2nd gen), “T-Mobile” Moto X (2nd gen), and Moto X (1st gen) in the US. We have yet to find info for the DROID Turbo, though I can’t imagine it won’t also arrive very soon. Below, we have the list of changes for Android 5.1 on the Moto X (2nd gen) through AT&T, which will land as software version 23.11.21. The entire set of release notes matches up identically to the “T-Mobile” variant, which we are assuming is the “Pure Edition,” since there isn’t a T-Mobile Moto X (2nd gen). That update will arrive as software version 23.11.14 on that phone. Motorola created both of the pages with these notes yesterday, meaning these updates should be here any minute. 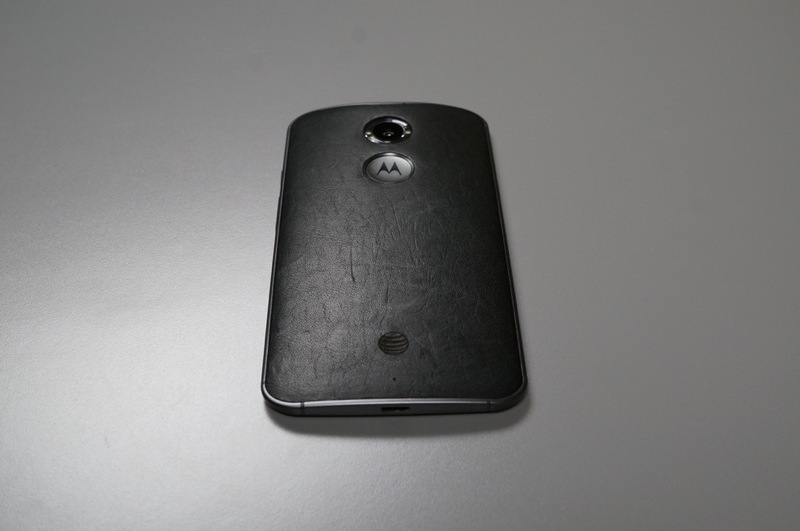 As for the Moto X (1st gen) in the US, we are looking at a software version of 222.21.2. Let us know if you see an update on your phone! Update: The release notes for the 5.1 update on the Moto E (2nd gen) are available as well.